If you paid your lawyer or accountant more money than the value they added to you, would it really makes sense to hire them? Your REALTOR® shouldn't be any different. That is why I guarantee that I will add more value to your transaction than the commission I receive. 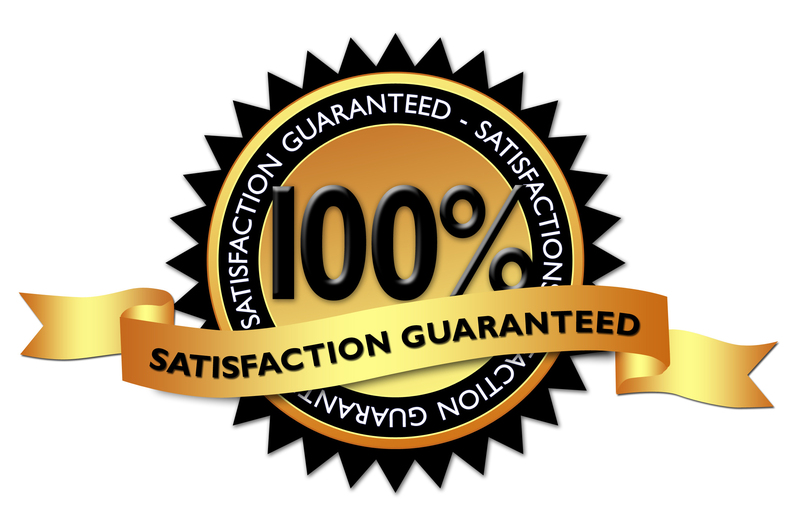 This guarantee is backed by the buyer's agent commission on your transaction. I strive to earn every penny of the commissions I get paid, but if you don't feel that I deserve it, then you can claim up to 51% of it. Don't risk "REALTOR® regret". Ask your REALTOR® to include policies in your contract that guarantee your satisfaction! *See here for full details on how value is determined. This guarantee is only available on Exclusive Buyers Contracts.